FTI Celebrates 13 Years in Business! Falcon Technologies International unveils regional partnerships in new global distribution strategy. Press Release – Falcon Technologies International to open a new branch office in North America. What is sound mastering and why is it important for professional media duplication? PRESS RELEASE – Falcon Technologies International to begin official roll-out of Verbatim products in the Middle Eastern region. From floppy disks to deep freeze: what’s the best way to store data? PRESS RELEASE – Falcon Technologies International and Verbatim sign exclusive distribution agreement for the Middle Eastern region. The shiny, plastic memory of the compact disc: when the new format was introduced. 20 Years Later: DVD format today and where will it go? At the Dawn of the Computer Age: Memories of the “Informational Revolution” Pioneers. Bitcoin: Financial Rebellion or Future of Capital Markets? How to Let Your Media Speak for Itself? Russia passes ‘Big Brother’ anti-terror laws, telecom providers now have to store huge volumes of data for minimum 6 months. Cloud Storage Leaks – A Serious Issue Affecting Personal Data Security. 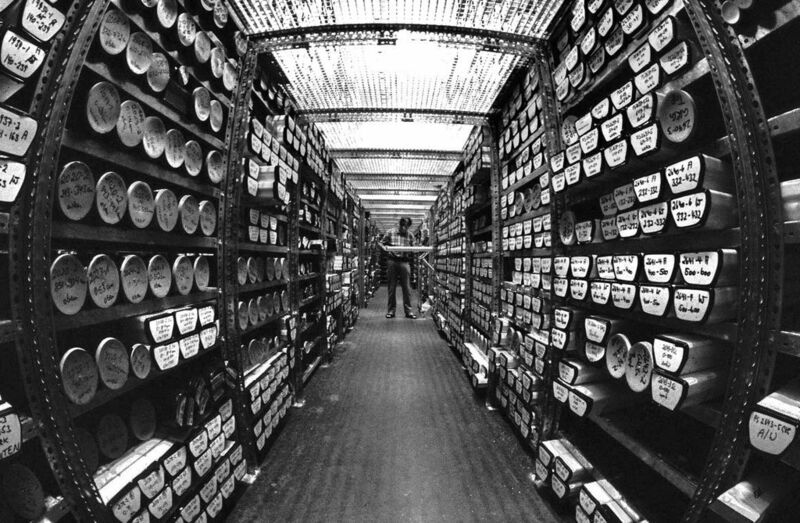 Data Archiving Architecture: Finding a Perfect Balance of Storage Mediums. Headphone Jack: Reliable Technology or a “Wired” Alien in the World of Wireless Technology? Do’s and Don’ts in Optical Media Data Archiving. Recovering Old Files: Challenge or Lesson to Study? 5D Glass Disc – Future of Optical Media? End of the VHS-era: How Home Video Shaped The Media Industry. Alternative Data Storage Solutions: are HDDs and Cloud-based Backups the Only Ones Out There? 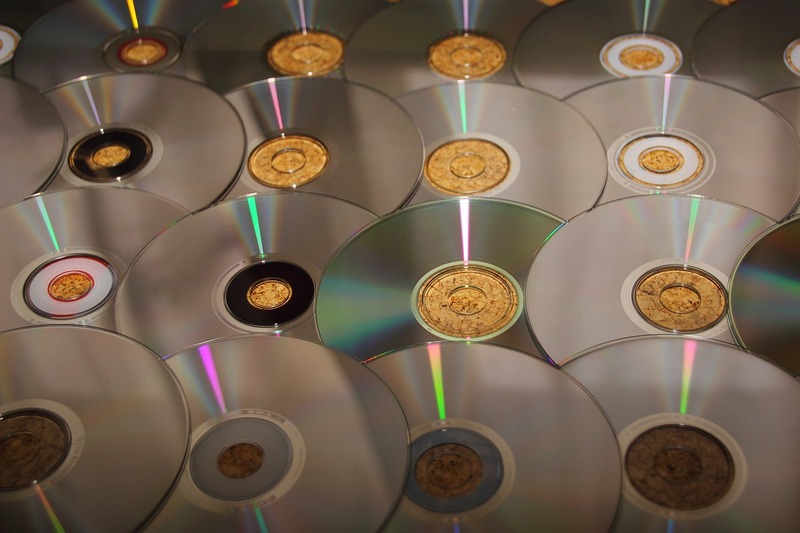 What makes Optical Media better in Data Archiving? We all know content is king but just as important is the need to prepare, protect and preserve the content through viable and long lasting solutions. 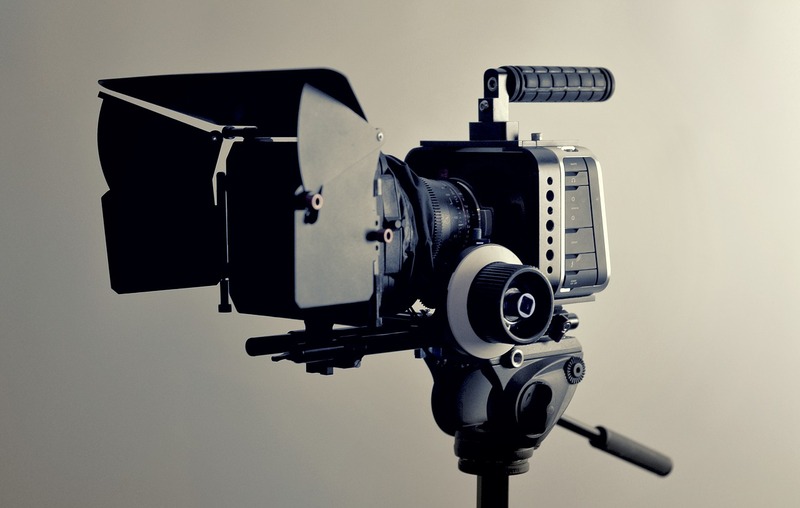 Within the video production industry alone, data-heavy content such as HD, 4K and high frame rate videos are exponentially growing by the day. Subsequently, these newly created assets need to be managed effectively, stored safely, and utilised along with the old assets. Broadcasters, production companies, and other content holders are not only handling large and growing quantities of daily content, but are also much concerned with digitising the massive VTR assets currently sitting on shelves. As it becomes increasingly possible to effectively manage and rapidly search these materials via shared networks, new potential is discovered for the reuse of such assets. As data volumes rise, so do storage costs – making it essential to implement storage systems that distinguish between hot (frequently accessed), warm (occasionally accessed), and cold (infrequently accessed) data, and se-lecting the best storage media for each. The main obstacle for content owners is to ensure the ability to preserve, access, and re-use their valuable assets without incurring repeated investment, and huge running costs. The requirements of long term reliability, the ability to maintain large quantities of data at relatively low costs, and the ability to maintain data integrity in “green environments” with limited environmental controls are essential. Sony is convinced that optical disc storage fills all of these requirements, and is therefore ideal for warm and cold storage. The new technology, with open and non-proprietary formats, involves the use of multiple bare discs contained within a robust cartridge and a dedicated disc drive unit with an associated software driver able to manipulate the discs individually – providing a seamless read/write capability. The non-contact read/write technology offers the ability to access data with remarkable speed compared to tape data that necessitates the physical fast-forwarding and rewinding of a tape, 800 metres or more in length, until the location of the required data is reached. Also, it’s never going to jam, tangle or snap. The fact remains that optical discs are considerably more durable than hard-disk storage systems or magnetic tape based media, with a 100-year shelf life expectancy. The system is highly reliable and optimised for long-term archiving. It also succeeds in keeping down total archiving costs, and has a low environmental footprint. It offers accessibility, high speed, and can be scalable to fit the users’ needs which can begin with small archive stored on a few shelves, and expand into a large library as data accumulates. Whilst the professional AV media industry has moved steadily from its tape based origins toward file based workflows for acquisition, post-production and distribution, the archive domain continues to remain largely tape-based. An alternative modern day solution, the Optical Disc Archive (ODA), has been created helping organisations achieve safe, long-term storage of video, photos, text, and other important digital assets. Both LTO magnetic tape and Optical Disc Archive are viable cold storage options. The most common complaint from the user community is the constant need to migrate valuable assets from one form of tape media to the next version upgrade simply to maintain a viable archive. This requirement for copy migration every two generations (approximately five to six years), incurs substantial media and labour costs. By leveraging the proving optical technologies, and inter-generational compatibility of optical discs, ODA technology can store important data safely, eliminating the need for migration every few years. This eliminates the need for media, hardware and software re-investment, as well as the cost of human resources required to perform copying work, resulting in reduced total cost of ownership. ODA solutions are also ideal for deep archive, whereas data tape does not provide the assurance or meet the need for very long-term archive requirements. It also provides a second copy broadcast archive solution at a remote site and is suitable for business continuity, disaster recovery, post house and production back-up and, for video, film and stock footage archives or AV national archives. The system can also be used for news and sports clips that need to be near-online and as an on-line browse and proxy clip store. Recently, Sony unveiled the second generation of its Optical Disc Archive System, which doubles the capacity of a single cartridge, and doubling read/write speeds over the previous generation, accommodating 4K video in real time, and maintains backwards read compatibility with first generation optical disc drives. Optical disc archive can serve as the core of highly productive archive systems capable of managing and storing valuable, high-volume data—including 4K video, future-generation video, older video assets, and multimedia video content. The technology is future proof and achieves a revolutionary jump in the world of data storage ideal for any circumstance. Now and in future, this system delivers an efficient, secure, and reliable archive solution. Unlike data tape technology, where you have to migrate your content or you can’t access it as your technology moves on, the Optical Disc Archive media written today, will be readable by the drives of tomorrow. Bottom line is with the current region pre-dominantly tape based, it is now time to transition towards the future. Optical disc archiving is the way forward – it is a solution that is long term, economical, and ultimately scala-ble to grow with your business.